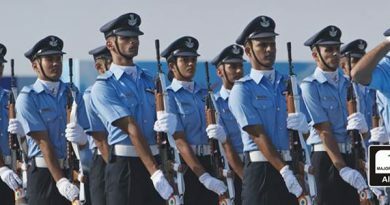 UPSC NDA examination is conducted twice in the year (April and September). Around 3 lakh and 35 thousands candidates participated in NDA-1 (National Defence Academy) written Examination held on 23rd April 2017. 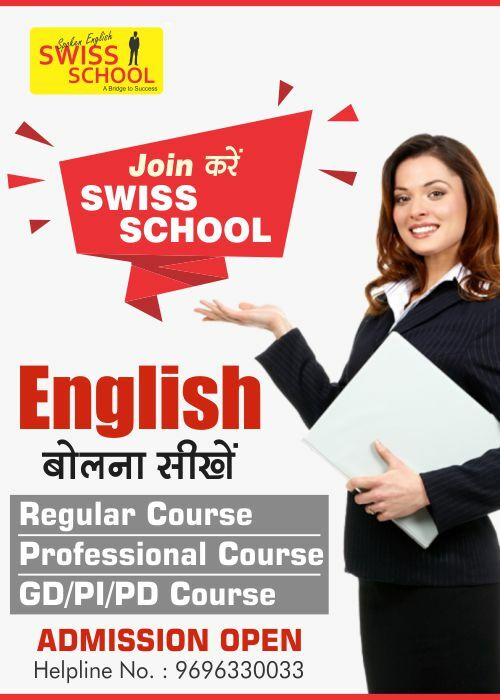 Selection of the candidates is based on written examination and SSB Interview. Candidates who cleared the written examination are only then eligible for the SSB. We Know after the exam student are looking for Cut-Off Marks. 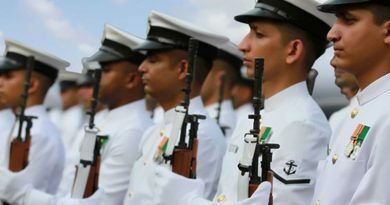 UPSC will publish Cut-Off –Marks after 90 days but only Major Kalshi Classes is going to publish Cut-Off Marks. 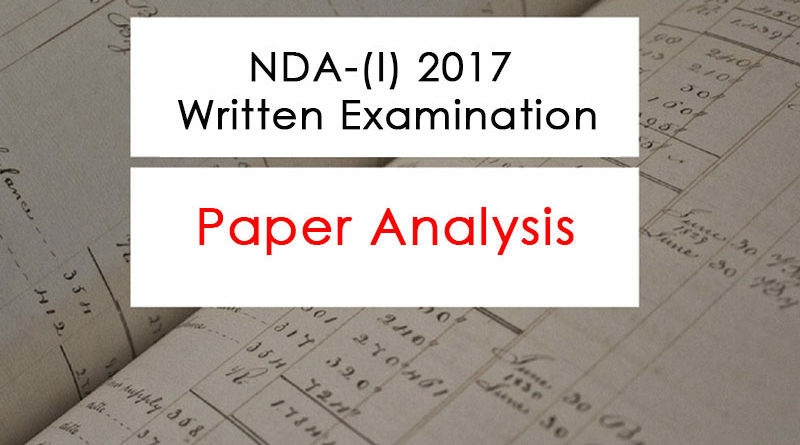 According to the survey of Major Kalshi Classes NDA- 1 Written Examination 2017 Paper was little bit easy as compared to NDA-1 2016 written exam. 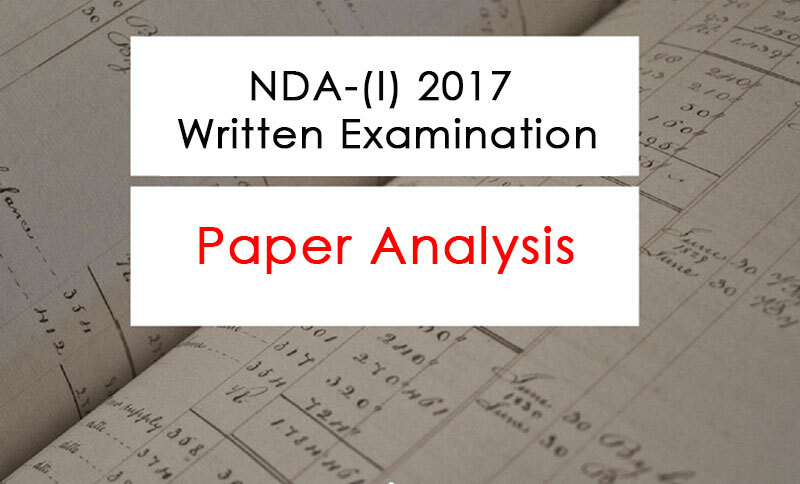 Student can obtained maximum marks in NDA-1 written exam 2017 held on 23rd April 2017. Paper 2: General Ability Test questions of 600 marks. Both the examination papers were multiple choice question type. Paper was in both English and Hindi. Paper 1: Mathematics :Mathematics paper consisted of 120 questions carrying 300 marks asked from XI and XII class syllabus. General Ability Test : GAT paper consisted of 150 questions carrying 600 marks. This paper had three sections viz. English, Science and General Knowledge. • Science section: Most of the questions were asked from Physics (more conceptual), Biology (absolutely factual) and Chemistry (quite direct). 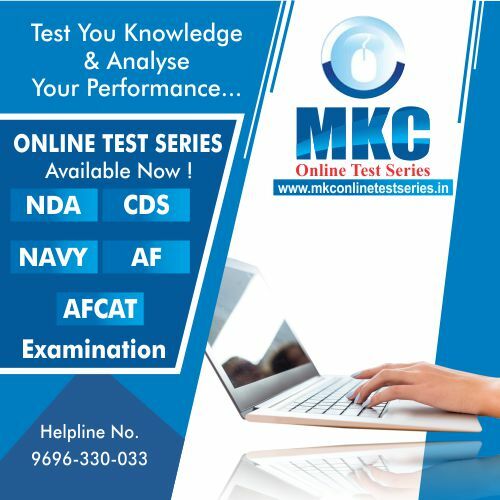 • General Knowledge section: Questions from History, Indian Polity and Geography were asked in this section. Most of the questions were from Modern Indian History. • English section: 50 Questions were asked from in English from various section such as reading comprehension, grammar, etc. 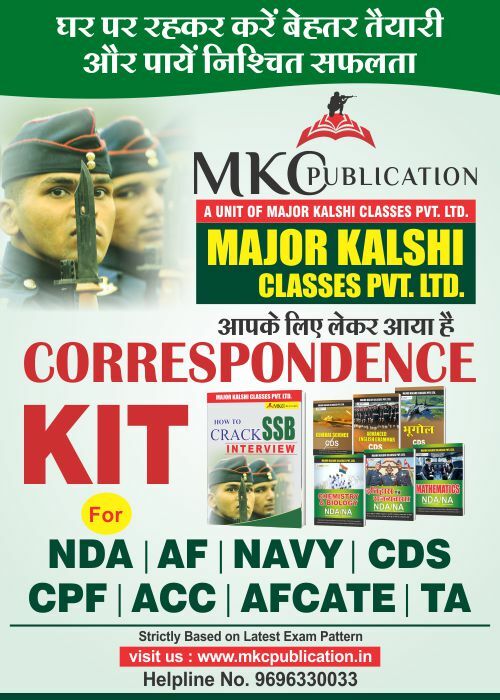 For More information visit-www.majorkalshiclasses.com or call 1800-313-2004.